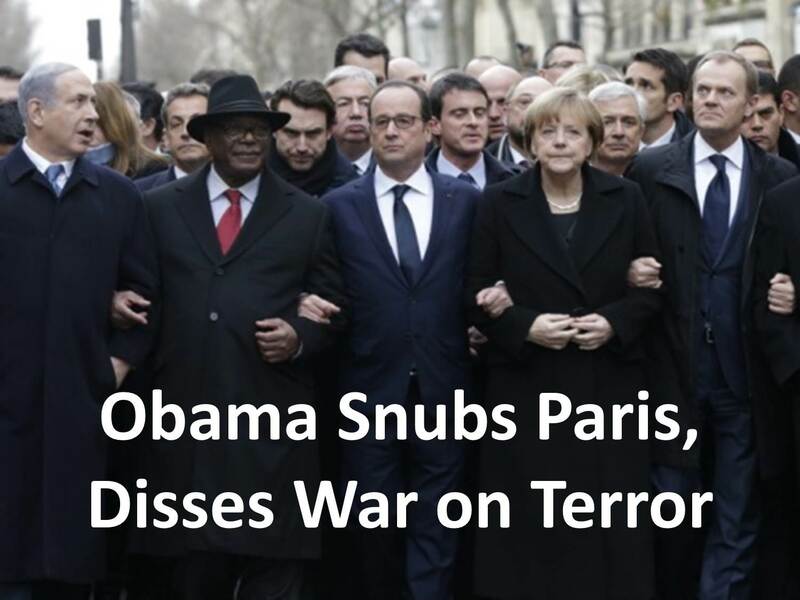 President Obama snubbed Paris – and the world – by refusing to participate in a truly historic gathering of world leaders who met in Paris to show solidarity against Islamic terrorism. 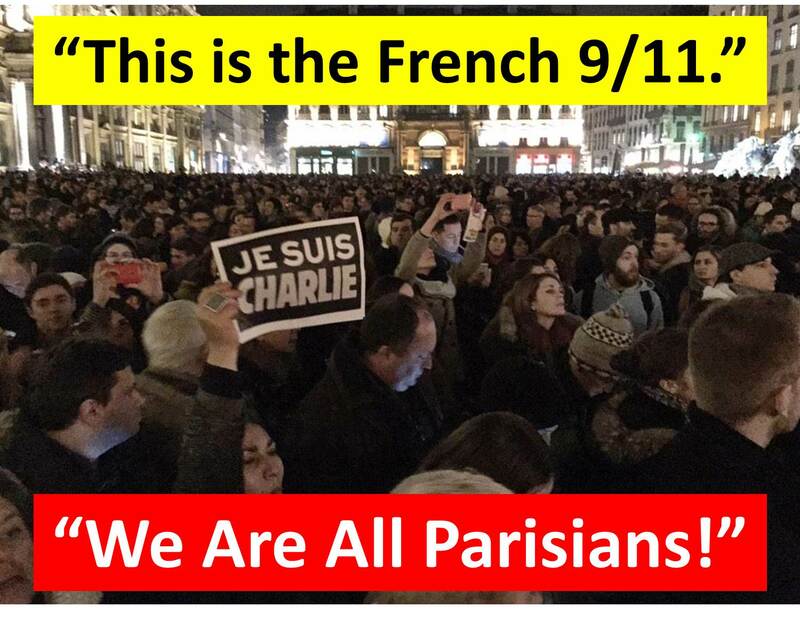 The world united against terrorism! And the President watches a football game while history is in the making! 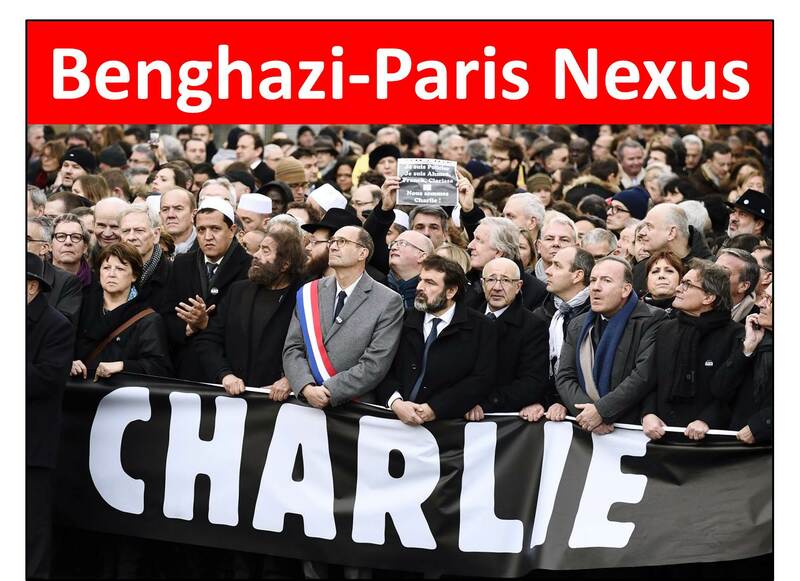 A headline highlighting this truly global event proclaimed, “Paris Is the Capital of the World Today.” But Obama missed the memo. Obama refuses to even admit that we are at war with terrorists of any kind, let alone to identify their source and motivation. Indeed, Obama defends the perpetrators of evil around the world. Failing to identify and name the enemy, Obama fails to offer a strategy. Indeed, we see this administration giving lip service to the defense of the nation while failing to act. Obama would rather appease and negotiate with terrorists than fight them. Obama and his Kumbaya comrades think we can live in peace with people who want to destroy us. He, and they, prefer to empathize with and accommodate the enemy. At the same time, Obama is vociferously opposed to Israel. What he should be doing, instead, is learning from the Israelis how to fight terrorists! Instead, Obama makes war on global warming. Millions of people participated in this astonishing global rally, representing a sea change in world opinion, but Obama fears giving his imprimatur to the movement. He does not want to validate what he opposes. Obama certainly does not oppose Islamic terrorism. At another time, in a different war, Obama would be called a fifth columnist. 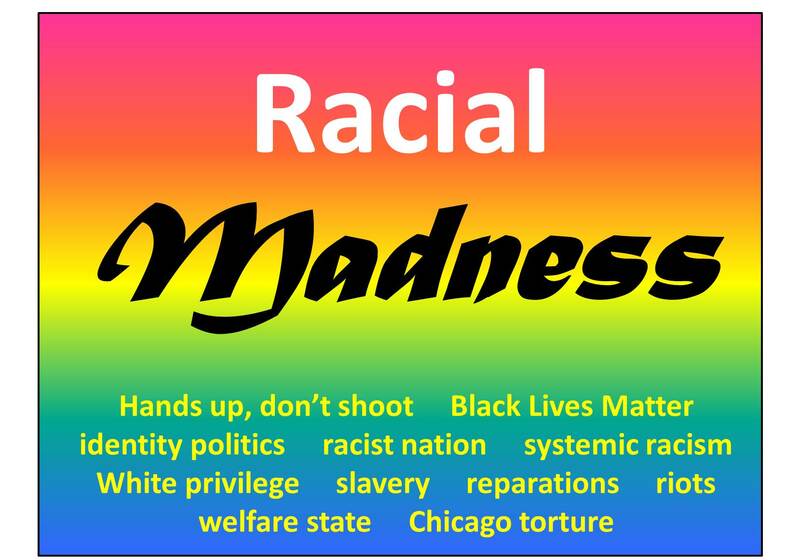 This entry was posted in Uncategorized and tagged appeasement, charlie hebdo, denial, global warming, I Am Charlie, Islamic terrorism, Israel, jesuischarlie, jihad, Netanyahu, Obama, Paris, terrorism on January 12, 2015 by BrotherWatch.